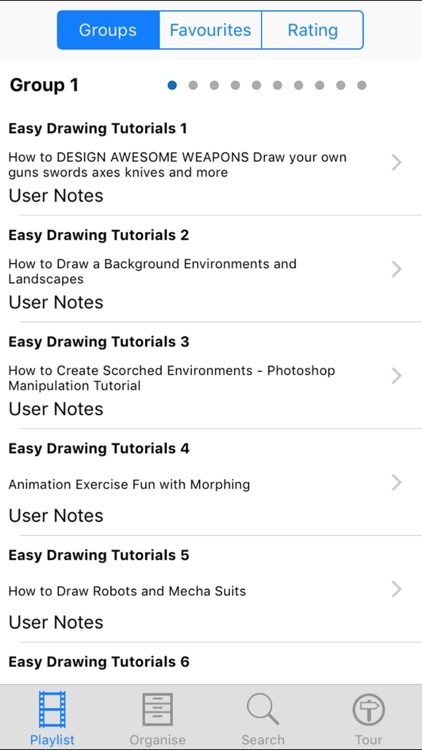 With step-by-step easy to follow tutorials, for all skill levels, these apps are great for learning how to draw or practice your drawing skills and technique on your iPhone or iPad. 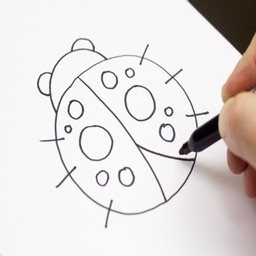 Does your child like to draw? 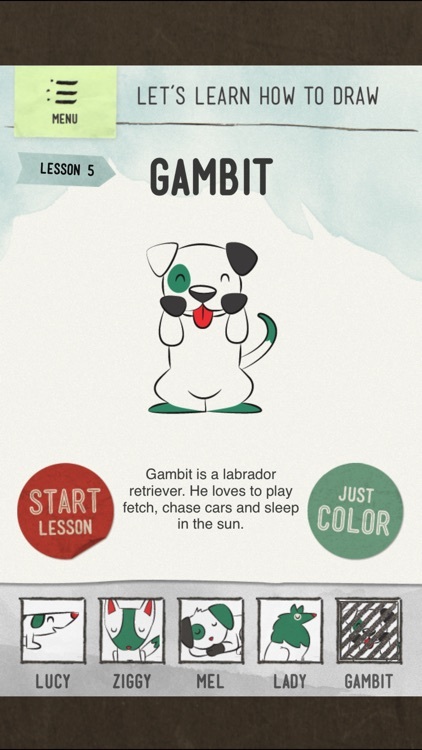 Does he want to learn more and better ? 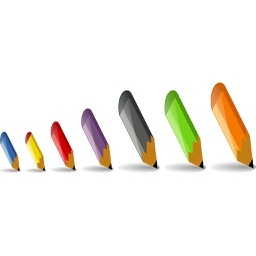 We all know how important it is to their artistic and personal development. 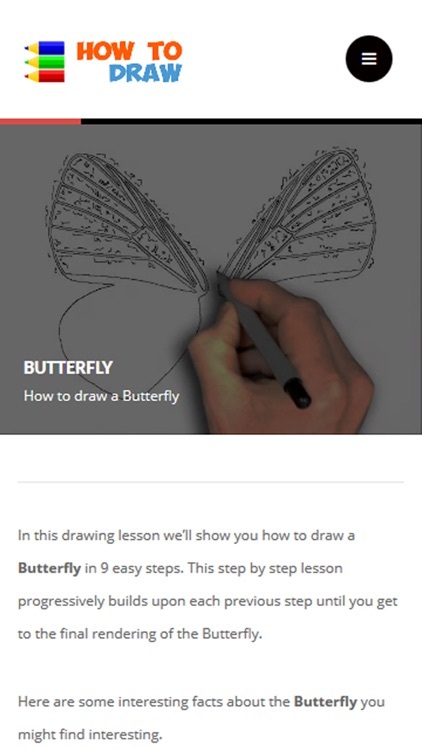 +30,000 Free step by step drawing lessons for all ages. 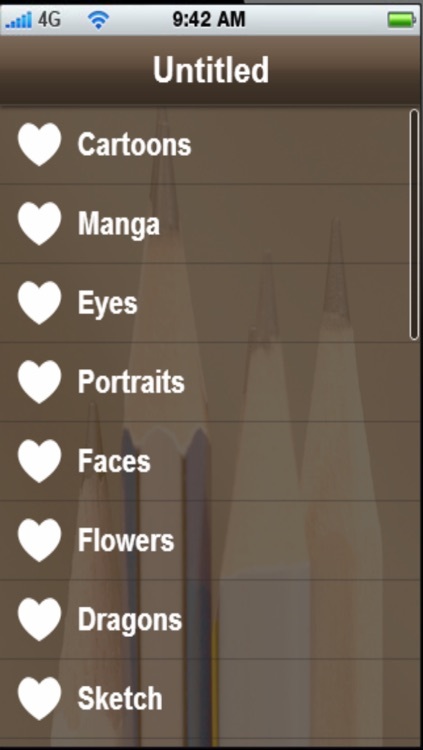 - Choose from different categories, how to draw Cartoons, Manga, People, Animals, Fantasy and many more. 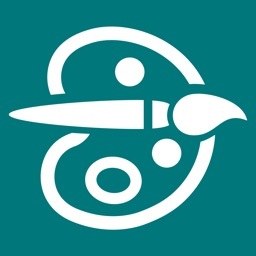 - Search for tutorials and and create your own favorites list. 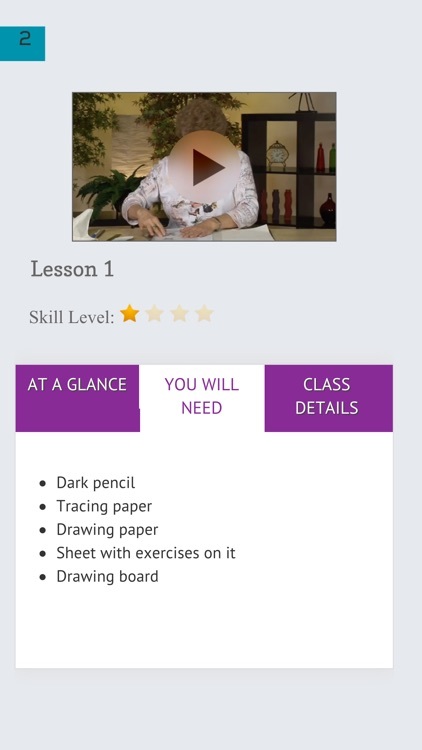 - Set the level of tutorials that fits you, from Beginner to Advanced. 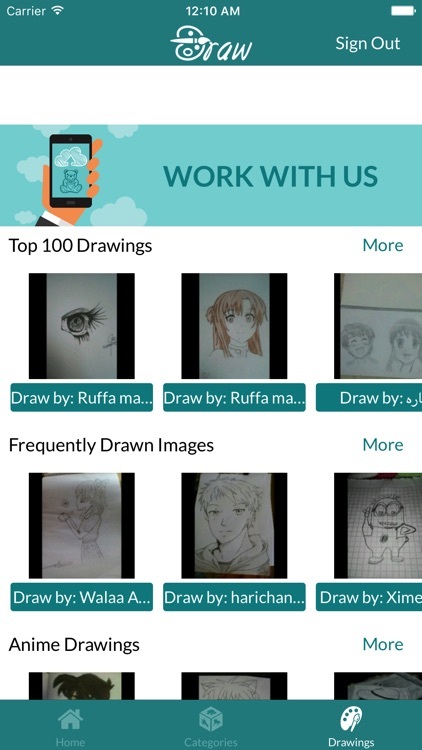 Junimong is an app which users are came from 225 countries who like to draw. 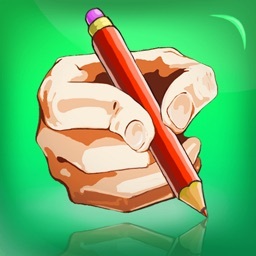 Share your daily life through photo and drawing, make friends with who likes to draw. 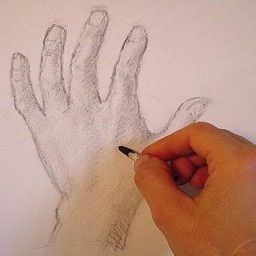 Drawing every day and receive the 'like' from your friends. 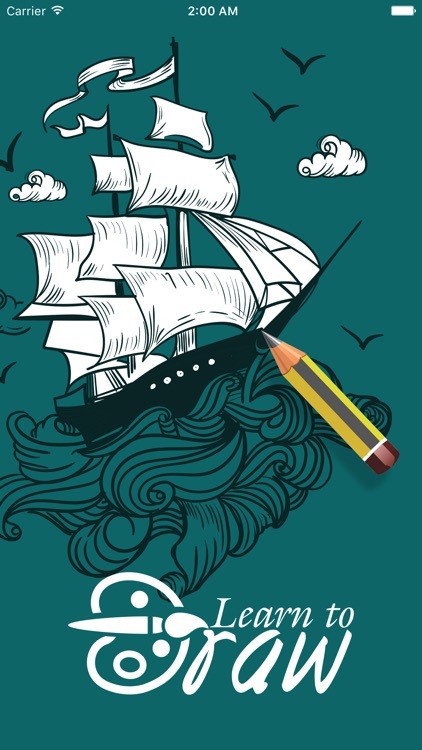 Leave drawing comment, send message to your friends. 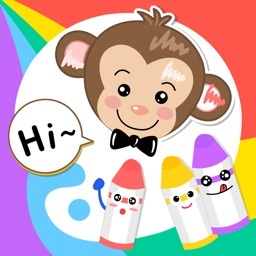 More interesting and fun platform for you and your friends. 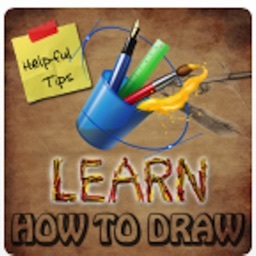 *SALE* How To Draw App Special Offer. 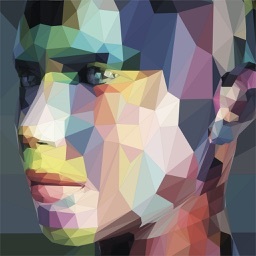 50% Off For The Next 72 Hours. 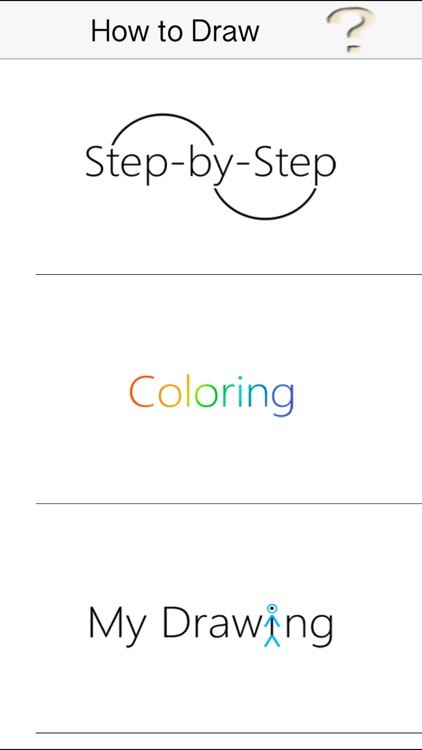 Buy Now Before Price Goes Back Up! 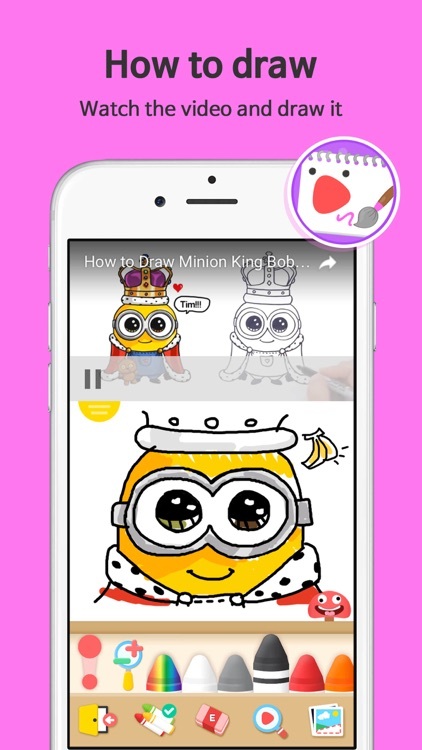 Learn how to draw with this brand new app! 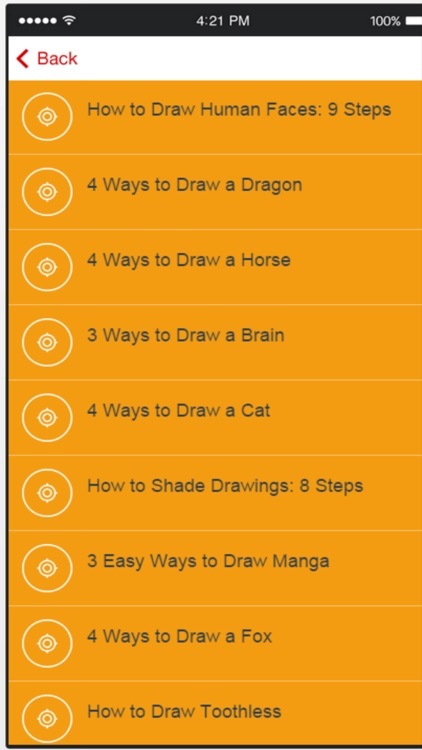 *SALE* How To Draw Special Offer. 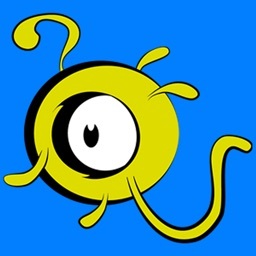 50% Off TODAY. 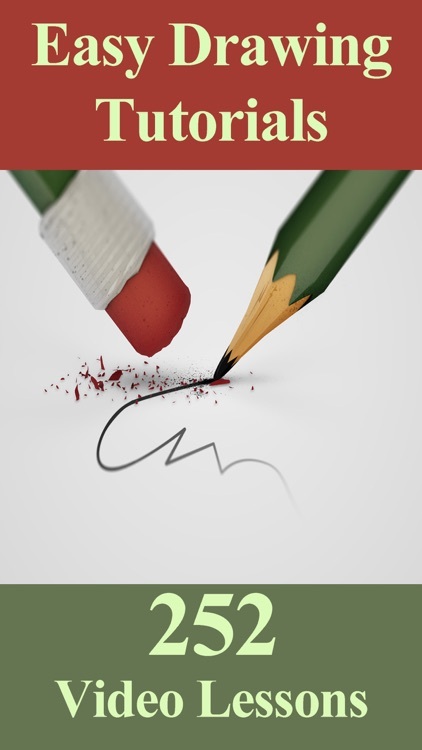 Buy Now Before Price Goes Back Up! 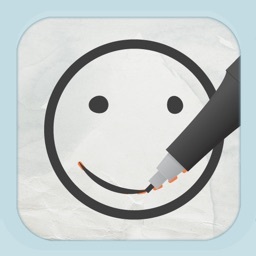 Now you can learn how to draw with this brand new app! 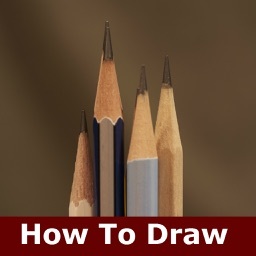 Learn how to draw with step by step guides show you how to draw the fun and easy way! 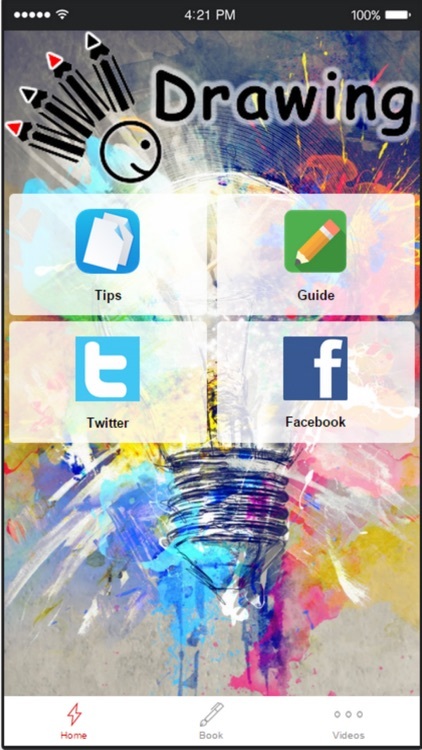 Learn how to improve your technique in no time with the help of this app. 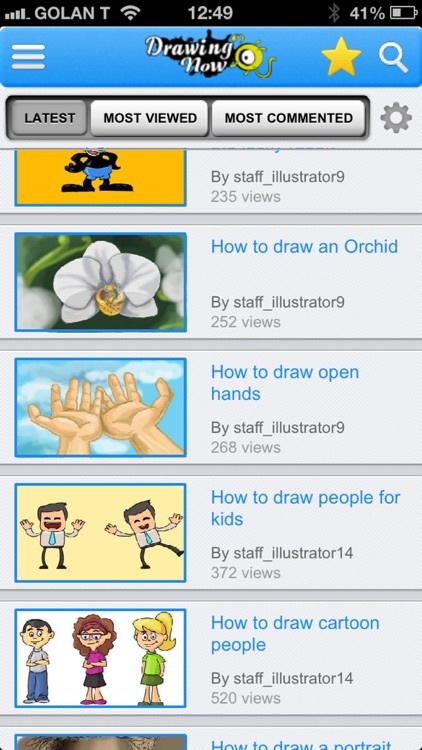 Welcome to learn how to draw step by step for people and kids of all ages. 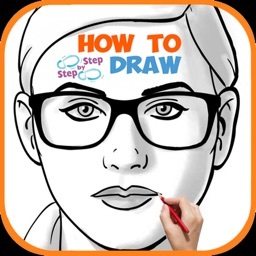 These fun APP How to Draw Step by Step will teach you how to draw step-by-step! 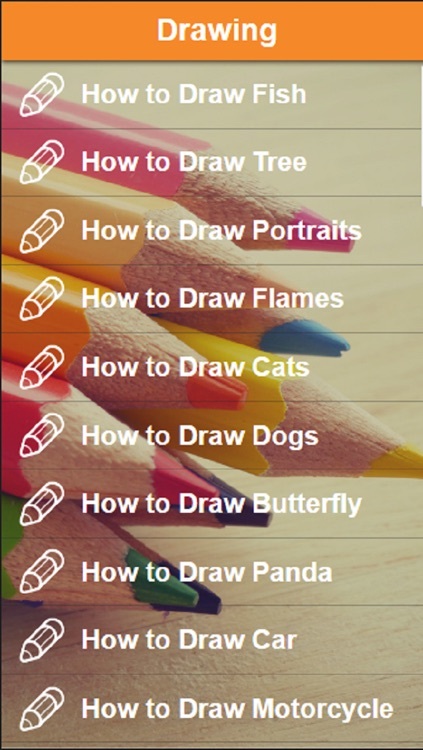 Here you'll find drawing tutorials for every skill level, from beginner to advanced and kids. 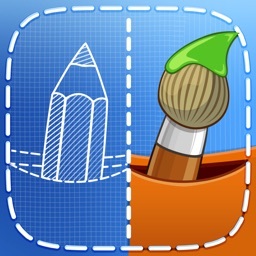 “How to Draw: Art Of Drawing” is the must have app for beginning to intermediate drawing learners. 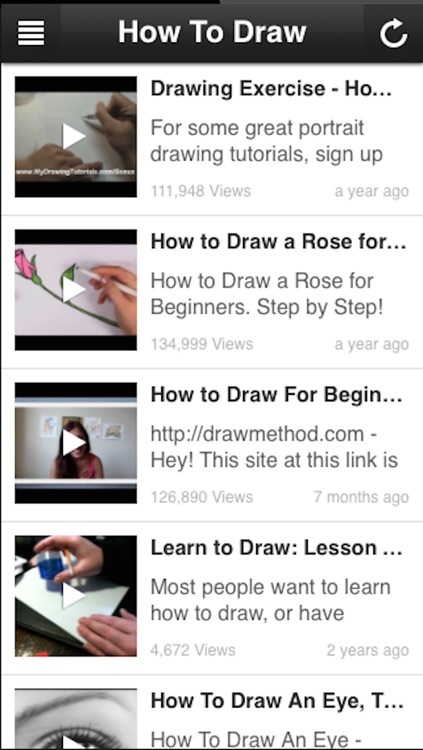 * Beginners: Learn the basics lessons of Drawing, perfect start for beginners. 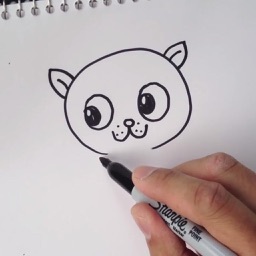 This fantastic collect of 252 video drawing tutorials will tech you many tips, tricks, skills and techniques to take your drawing to another level. 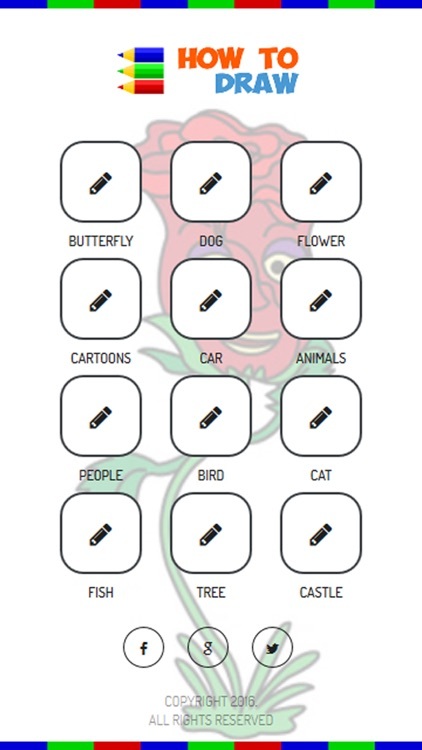 Included in this app is the following. 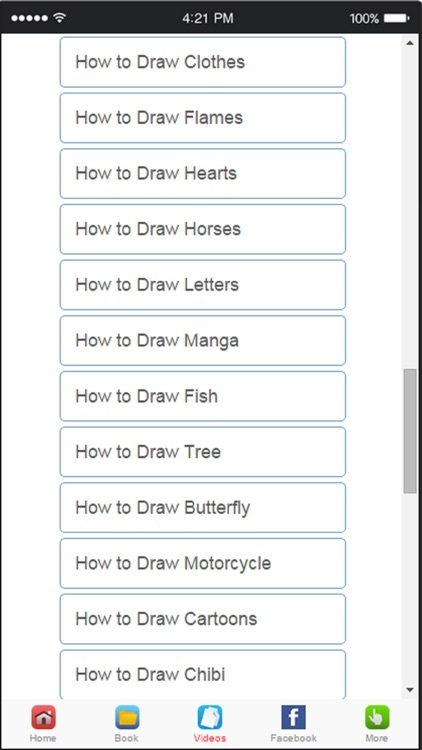 Learning how to draw is easier than you think. 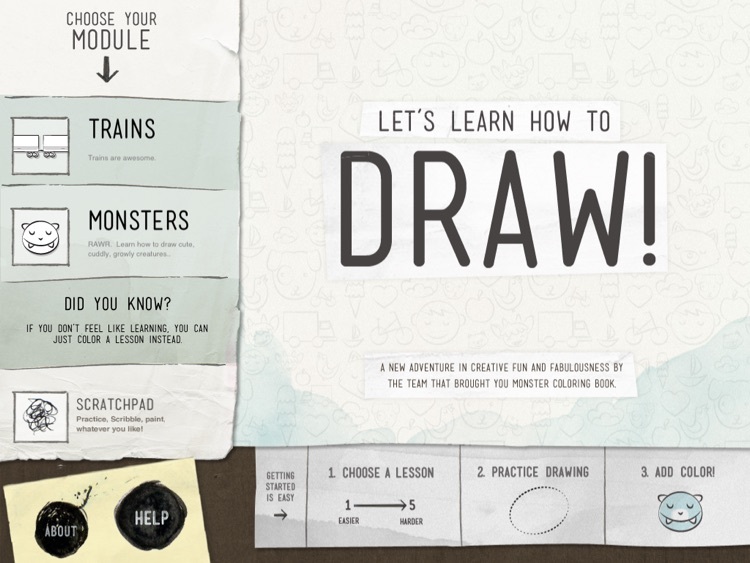 Join in the fun and learn how to draw today. 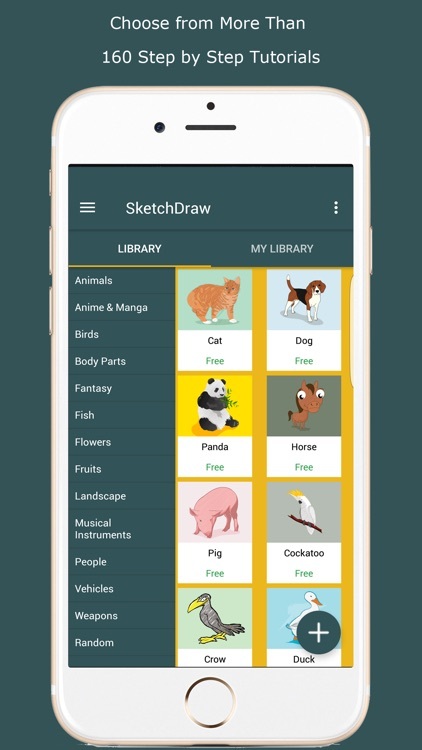 If you have the desire and knack for pencil drawing, but don't have the time to attend extensive drawing classes then this app brings you a lifetime opportunity to turn your dreams into reality. 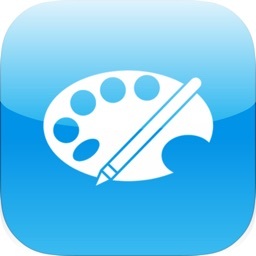 Keeping this requirement and the time constraint of today's fast life in mind, I have brought together all the essential tips, qualities, and requirements of a professional artist and composed this app. 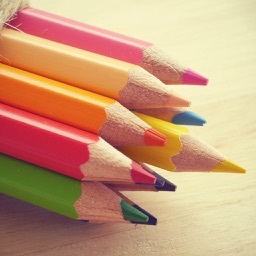 Now, you have the key to become a talented professional artist yourself and also be able to teach others. 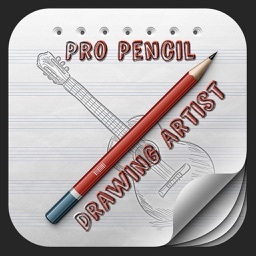 The app offers a step by step guide to learn pencil drawing. 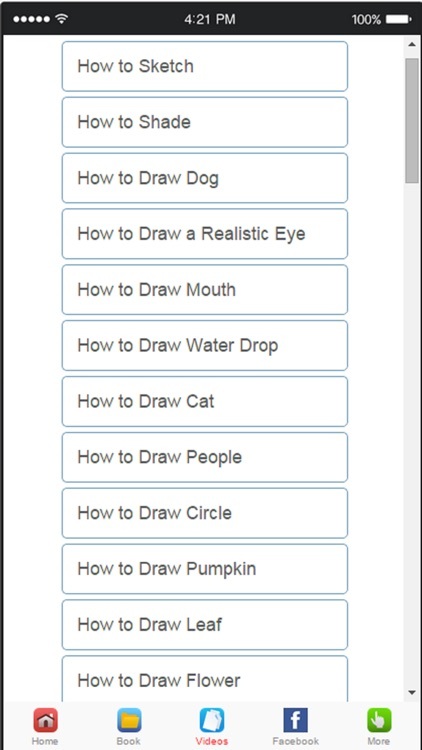 It also tells you about the qualities required in a professional drawing artist. 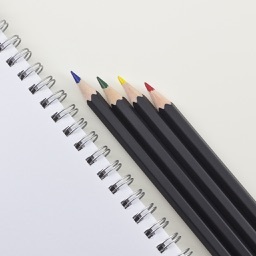 If you have always dreamt of making pencil sketches like that of Bert Leger and Dennis Edward Simon Othen here's your chance to realize your dream. 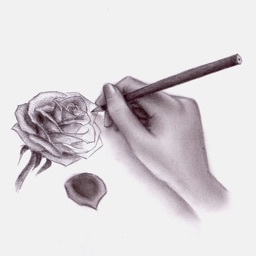 Only a real master can teach you the real tricks and skills of an art. 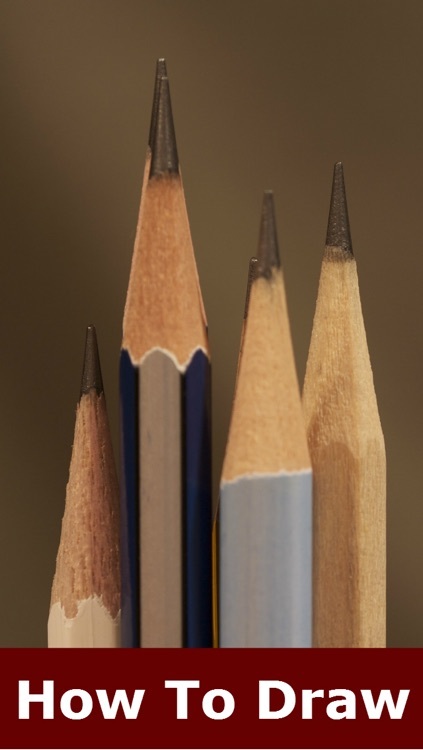 I have created this e-book especially for budding artists like you who need guidance from a master to flare up their passion of becoming a professional pencil drawing artist. 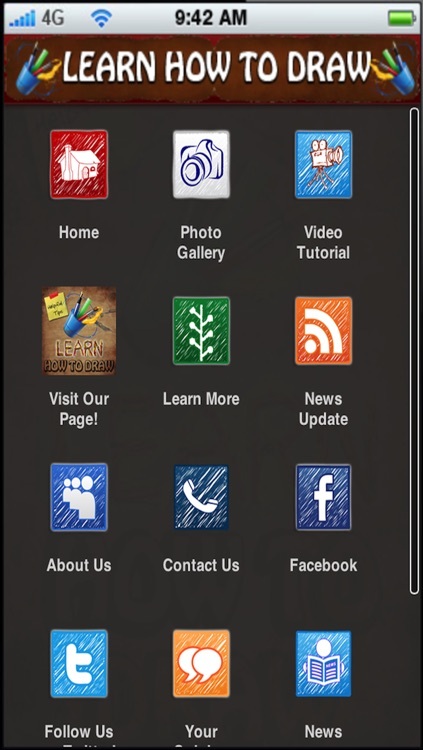 Enjoy and feel free to contact us! 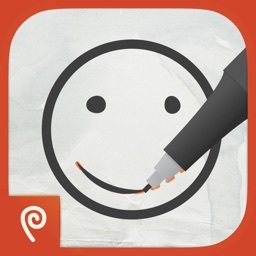 We appreciate your comments to improve the app. 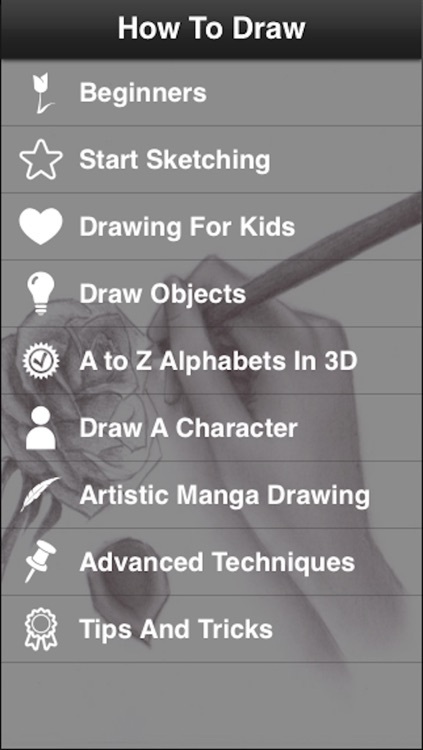 This app, How To Draw - #1 Beginner's Guide For Drawing is a great app for drawing enthusiasts. 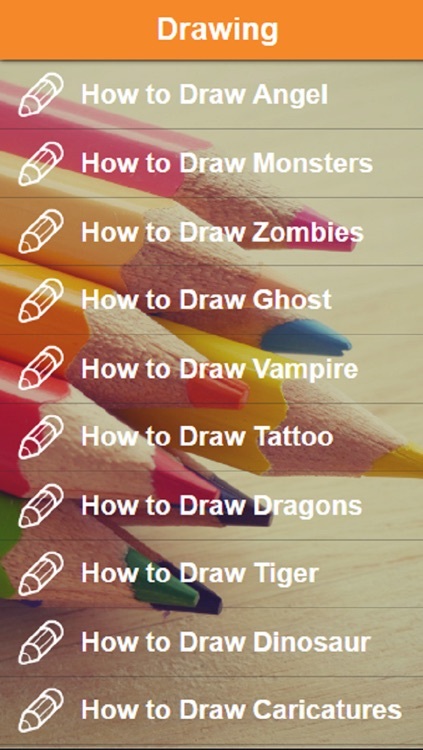 It will help you to learn how to draw as a beginner. 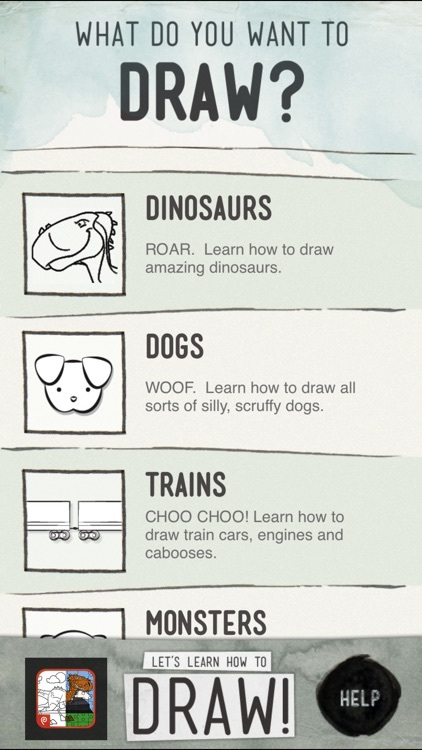 This Guide For Beginner's app will guide you to draw different things. 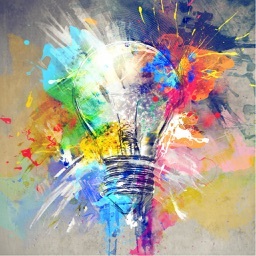 You will get to develop new ideas. 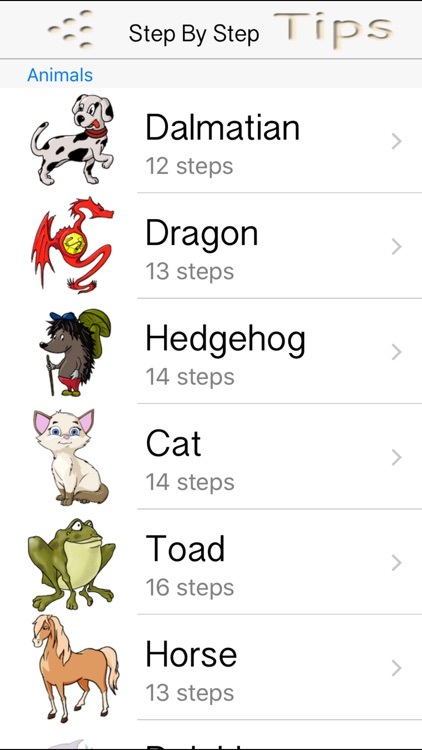 You will find many features inside this awesome app. 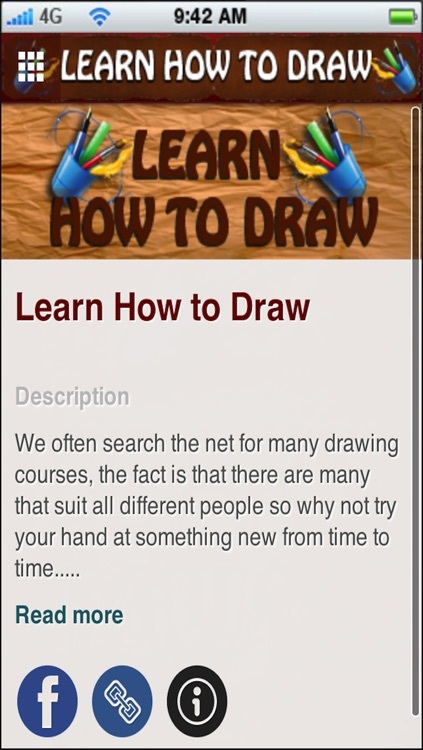 We have included really helpful articles as well as videos, so that you can draw efficiently. 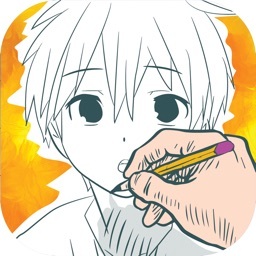 Also, there is an inbuilt note feature, so that you can take important notes about drawing anytime anywhere. 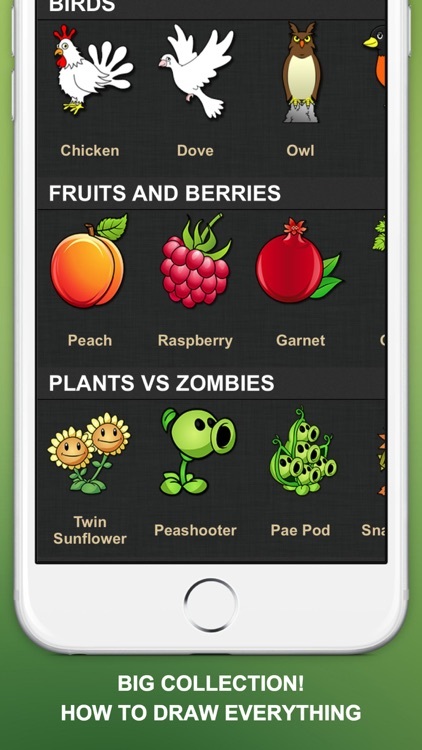 Also, we will send you updates about new features whenever we find. 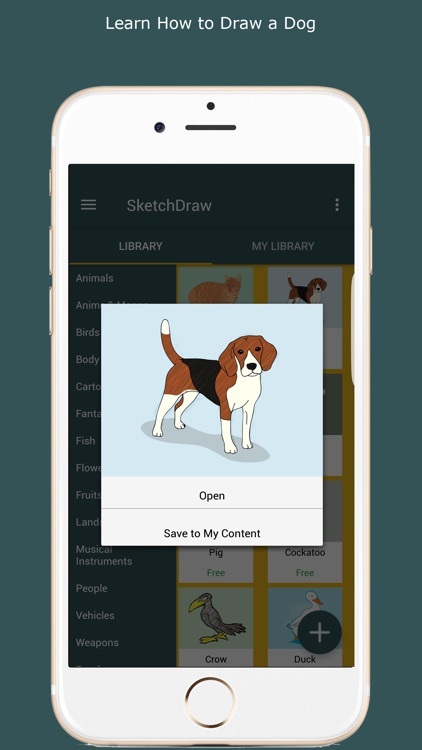 This is a beginners drawing lesson APP. 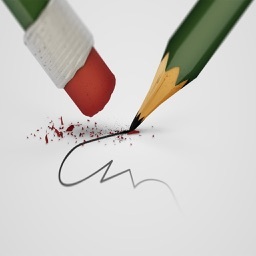 It's very short and simple. 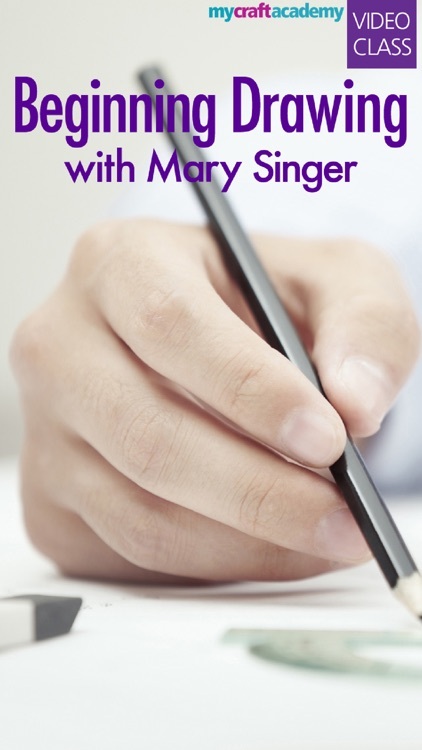 Learn Easy Draw Lessons in this collection of step by step lessons suitable for young artists and beginners.